If the internet is the information highway, ads are the potholes that make your journey not so smooth. We are talking about ads that use your full screen and others which obscure important information with no way of removing them. This obviously prevents users from experiencing the web as intended and Google, which has a huge stake in this, is taking a step to reduce the impact of such ads. As promised earlier, Chrome will not display intrusive ads which violate Google’s standards for “better ads” starting tomorrow i.e. February 15. 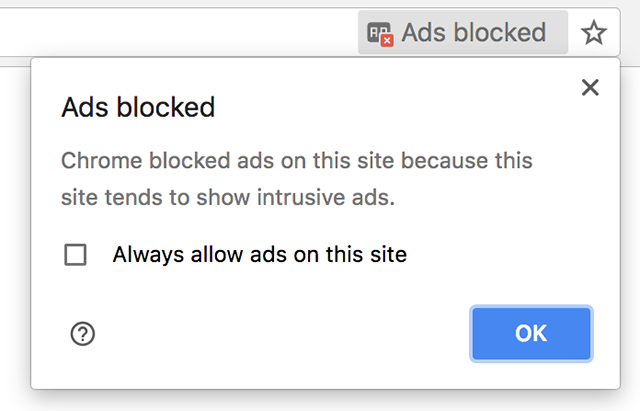 Primarily comprising ads that are flagged by users, Chrome’s ad blocker will blacklist ads on entire websites instead of just blocking the bad ones. These will even include ads based on Google AdSense if policies are violated. These policies are put together by Coalition for Better Ads, a group of key industry players which is “dedicated to improving the experience of the ads” on the internet, says the official blog. Eventually, Google hopes the steps will inspire websites to remove improper ads and improve the overall quality of content on the internet, revamping the browsing experience for users of not just Chrome but also other web browsers. This has received mixed opinions from advertisers and publishers relying on ad revenue. 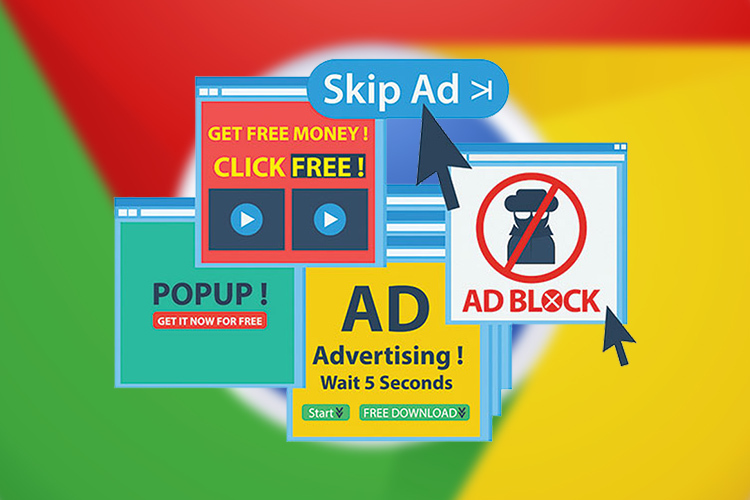 Although Google says it will also block such ads served by AdSense, skeptics believe that this might be an attempt to monopolize online ads. Sites which rely on revenue from such ads could be forced into adding other forms of intrusive ads or cryptocurrency mining to make up for the lost revenue. Google is also hoping that the move reduces the dependency on third-party extensions such as Ad Blocker Plus which also hide ads from YouTube, hurting the company’s revenue majorly. The partial ad blocker will work on both – the desktop and the Android – versions of Chrome browser. To enhance safe browsing, Google recently announced that it will mark all non-HTTPS websites as “Not Secure” from July onwards and has begun cracking down on malicious page redirects more effectively with beta version of Chrome 65.